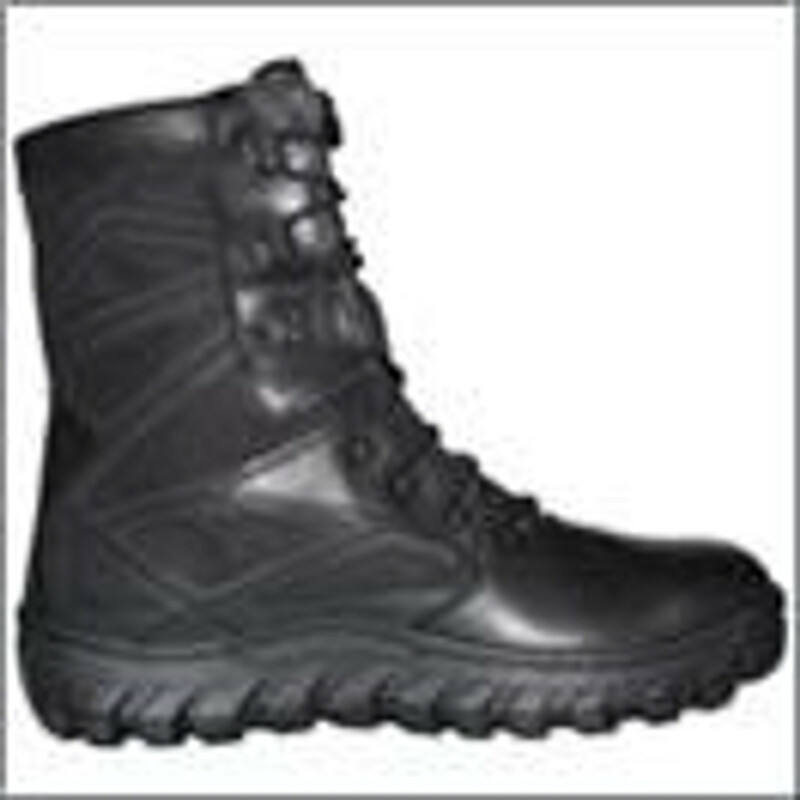 In addition to boots and apparel we also have a good selection of womens shoes. We know how tough you are grab a shoe just as tough. Copyright © Boots Plus More All Rights Reserved.